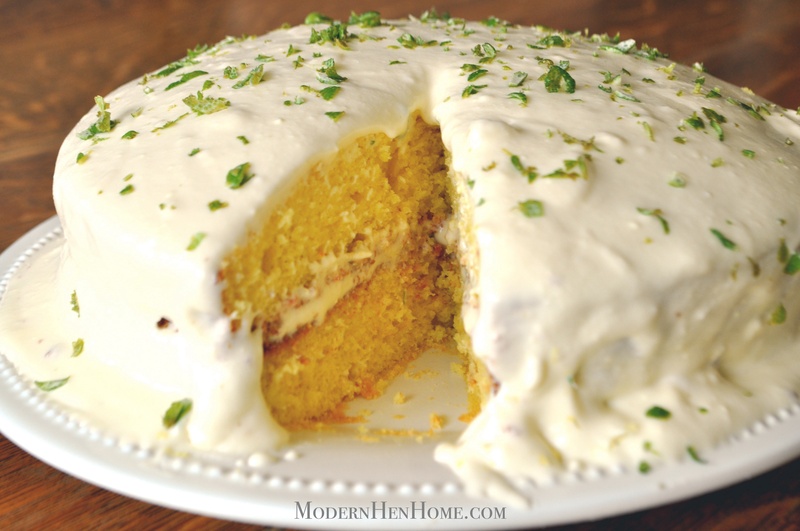 This lemony-lime cake is mouthwatering with a delightful, creamy citrus frosting and a sprinkling of lime zest for the finishing touch. My sons raved about its decadent tart-sweetness after I served a thin slice to them. They usually prefer anything chocolate, so I was pleasantly surprised when they asked for another helping. I enjoyed a few slices myself. So good! Preheat oven to 350 degrees and grease two round cake pans. Line bottom in wax paper to fit if you like. With electric mixer, blend all ingredients scraping sides until incorporated. Pour into pans and bake for 25 minutes or until lightly brown and done. Allow to cool completely. Use butter knife and easily loosen cake from pan, sliding spatula underneath slowly to loosen. Put cake plate on top and turn upside down to remove each cake. First cake will be upside down. Brush away extra crumbs and layer frosting liberally across top. Add second cake on top by easily flipping upward and move into place. Fold more frosting on top and allow to fall over the sides. 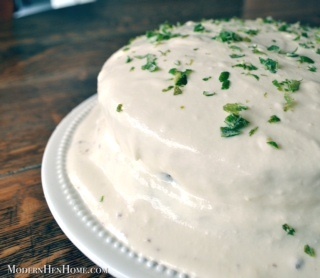 Once cake is covered completely with frosting sprinkle lime zest over top. Refrigerate before serving. 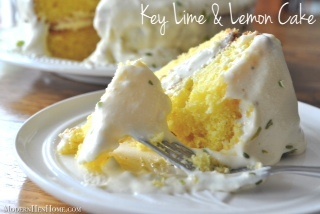 With electric mixer, whip all ingredients except for lime zest until creamy. Refrigerate to keep firm until ready to use. I found this recipe on Pinterest from Dessert For Two and just knew they would be yummy! I’m a sucker for anything marshmallowy or chocolaty and this dessert dish is both. Use a mini size cast-iron skillet if you only need to feed a few people and cut the ingredients in half. 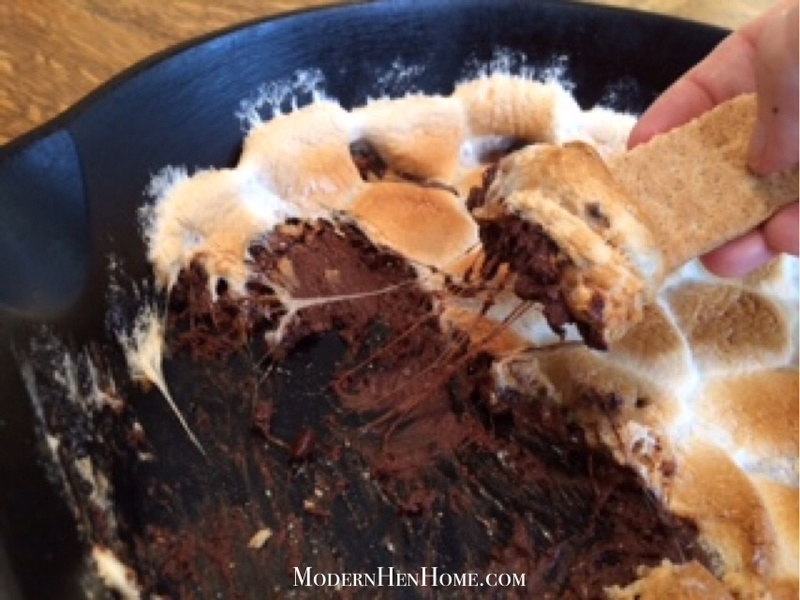 Baked s’mores are really fun to make and perfect for small gatherings and kid’s overnighters. Be sure to serve while warm as they harden like rock candy after about an hour. Preheat oven to 450 degrees. In medium cast-iron skillet pour in chocolate chips. Snip marshmallows in half and place on top. 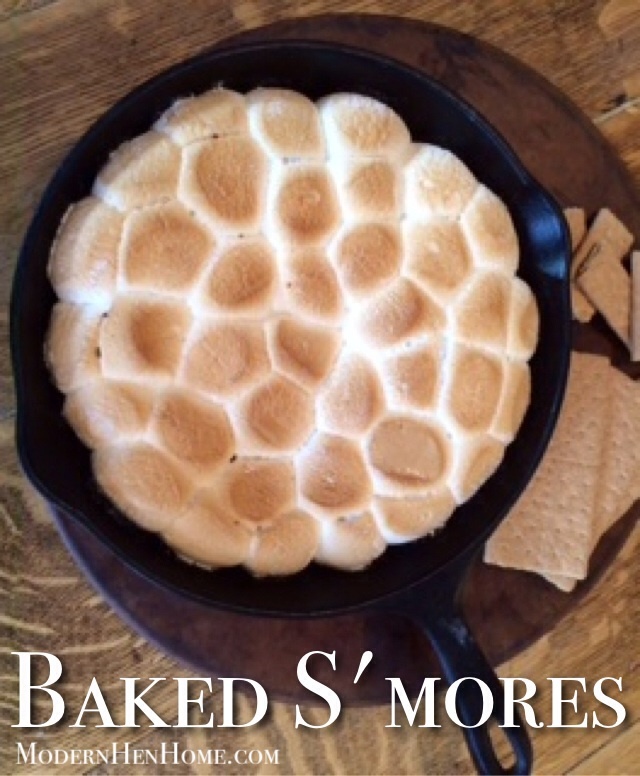 Bake 8-10 minutes or until marshmallows are golden brown. Scoop with graham crackers. 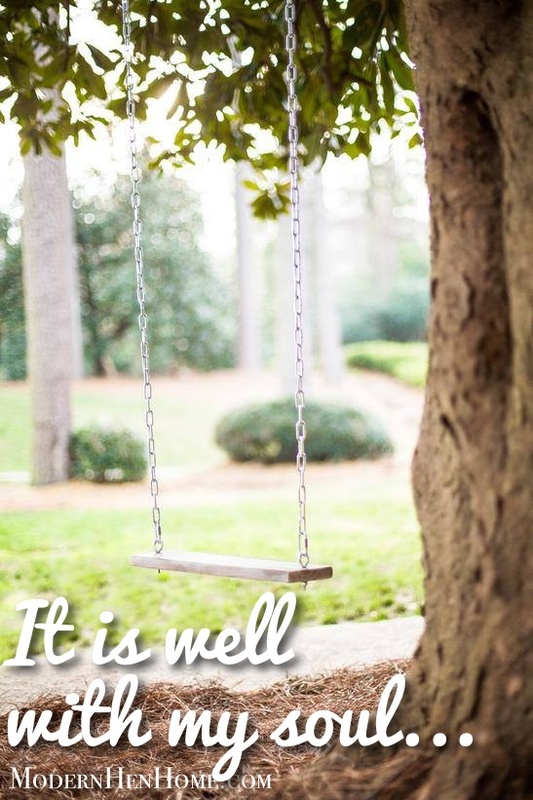 Do you know the song, “It Is Well With My Soul”? Most of us have sung it at church, or heard it played at a funeral service. I have followed along with its words from hymnals found in the back of a pew many times. Maybe you have also? This hymn always tugged at my heart, but I never knew why. Until now… after hearing his story… Horatio Spafford’s real life story. 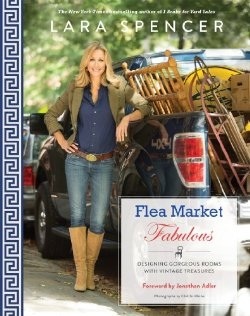 It is a powerful and incredibly moving memoir written in a song. A beautiful hymn not made special by its melody or lyrics, but from the amazing true story behind words penned by Horatio Spafford. A man devastated by great loss and tremendous heartache. An unimaginable pain most of us will hopefully never experience. It was a pain felt within the greatest depths of his soul. One of desperation for God’s comfort and healing. It is a written account of how God returned peace to a man’s being, so that he could go on breathing… go on living. It was the year 1870 when tragedy first struck. Horatio and his wife, Anna, unexpectedly lost their only son to scarlet fever. Before a year would pass, they would find themselves in the midst of the Great Chicago Fire. One that would ruin them financially. Horatio had been a successful lawyer in Chicago, a profession that allowed him to be a significant investor in property within the area. But the great flames that decimated Chicago, would also bankrupt him and his family. The year of 1873 came and the country was in an economic downturn. Horatio and his family needed a reprieve from their hardships and personal financial collapse. He and his wife Anna planned a trip to Europe and would travel by sea on the SS Ville du Havre. As their itinerary was set for voyage, a late change in business plans would delay Horatio from leaving with them. He sent his wife and four daughters ahead with assurance that he would reunite with them soon. But while crossing the Atlantic, the SS Ville du collided with the Loch Earn sea vessel and began to sink rapidly. Anna survived. Nine days later she sent her husband a telegram that read — “Saved alone”. Alone and adrift at sea… the realization of their great loss of four daughters fell upon Anna. Though in unbearable pain and desolation, she knew in that moment that God was not finished with her life yet. And through it all we see in these heartfelt words… Christ consoled him. God never left him. And Horatio’s faith was unmoved. Horatio and Anna would see many blessings. They went on to have two more daughters, then relocated to Jerusalem and opened a home for children. God carried this couple forward from unimaginable events and continued to use their lives for His glory — even to this day — through this classic hymn. This fruit crisp was a hit at my nephew’s recent graduation party. To serve more guests than usual for an event like this, I doubled all the ingredients and used a larger pan, but only needed one box of cake mix to cover the top before baking. For potlucks and dish-to-pass events, bake in an aluminum pan and when the dessert is gone just throw it away. Because some guests may have nut allergies I left the pecans out. 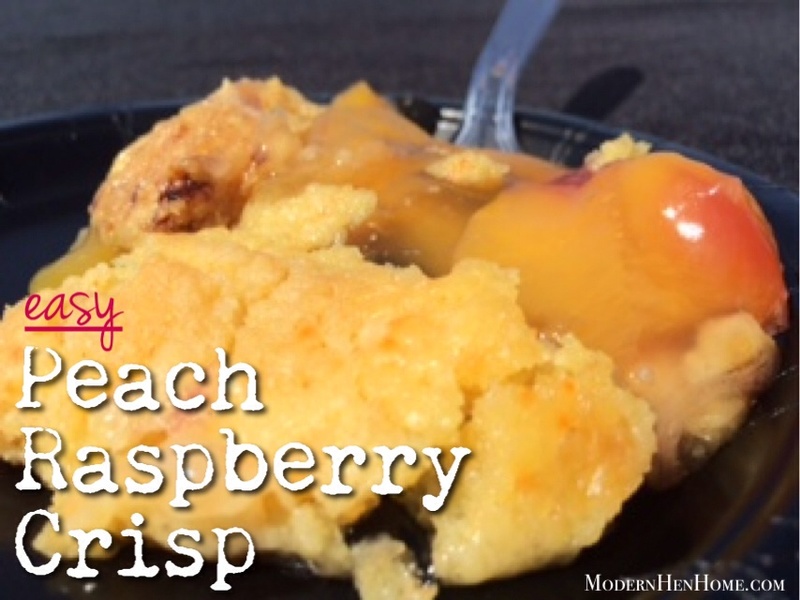 Arrange peaches and raspberries in an ungreased 13″ x 9″ baking dish or aluminum pan. Sprinkle dry cake mix over top. Drizzle with butter; sprinkle with pecans if you like. Bake, uncovered, at 325° for 55-60 minutes or until golden brown. Let stand for 15 minutes. Serve warm or cold. 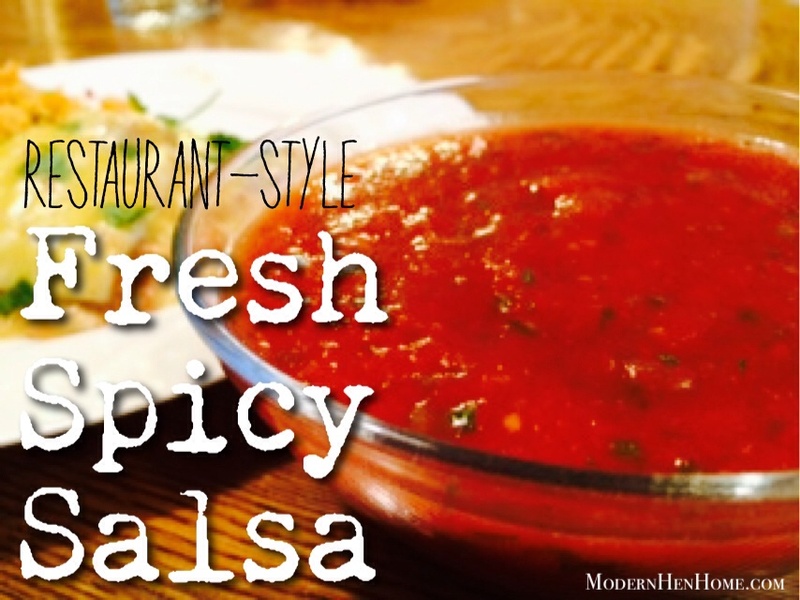 This salsa has a spicy hot kick that is a favorite in my house. My family and guests stand at the bowl and gobble it up with tortilla chips. I have been asked for the recipe many times and am happy to share it. The four simple ingredients are blended smooth in a mini-food processor, but you can combine and hand-stir for a chunkier version, of course. Enjoy! Serve as is or chilled in the refrigerator. Splendidus with tortilla chips or as a topping to enchiladas and other Mexican-style entrees. 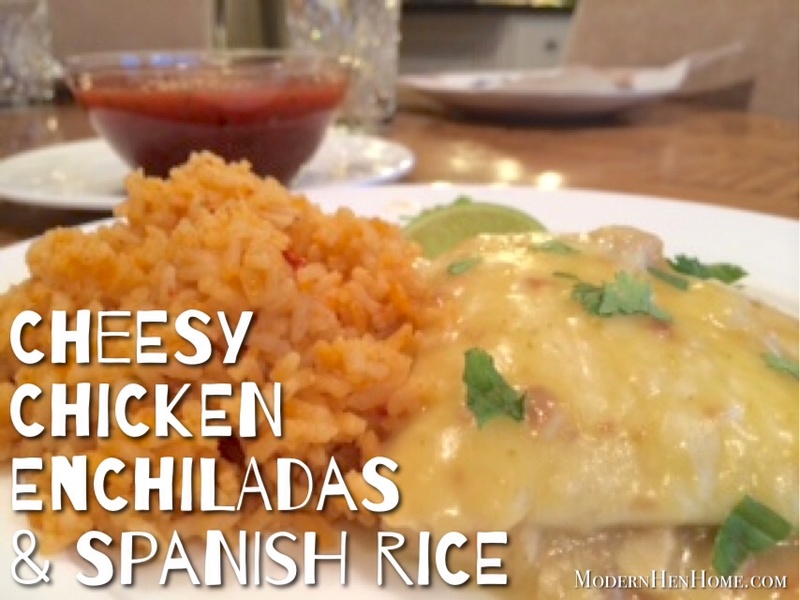 Stay tuned for easy chicken enchiladas with creamy cheese sauce that I will post the recipe for soon. It’s magnifico! 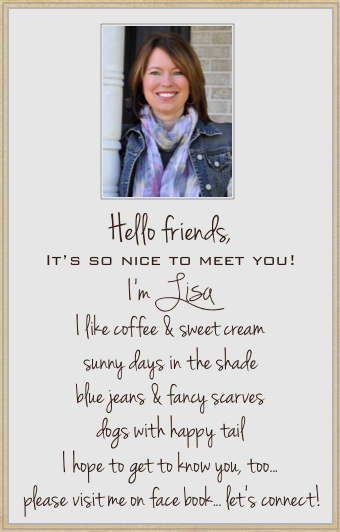 I hope you will Like my page on Facebook for more easy recipes and simple craft ideas.